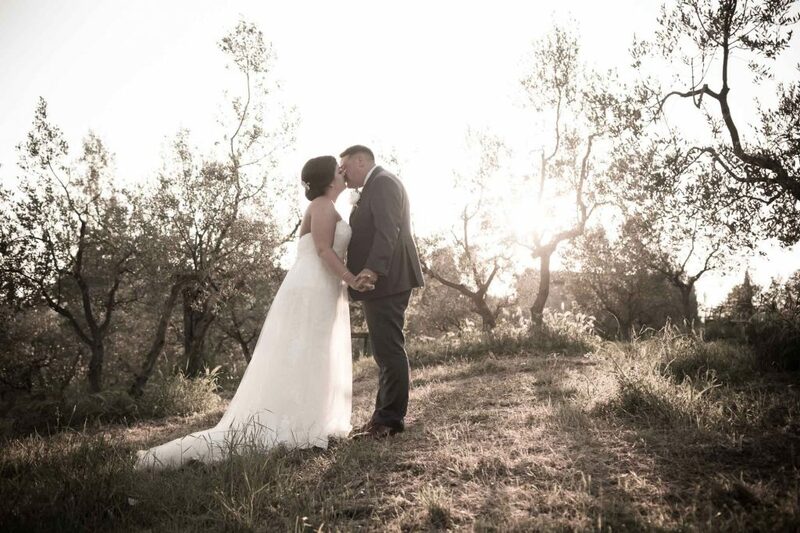 Jos and Jade’s wedding at the weekend was an amazing experience! 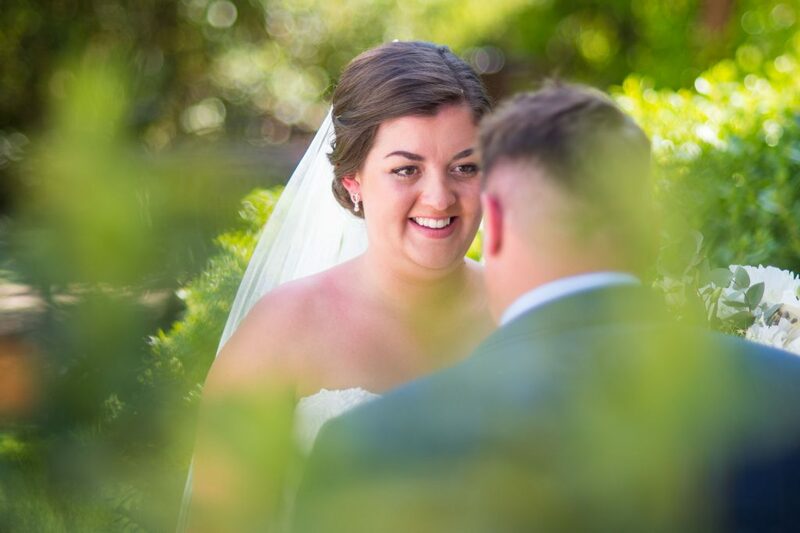 As a West Sussex based wedding photographer, this was my first destination wedding, and what an amazing wedding! 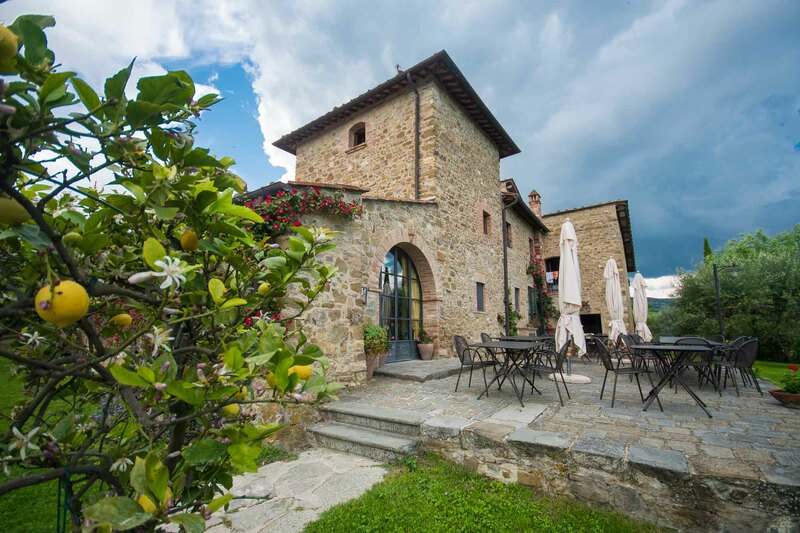 The location for the big day was the glorious Casa Cornacchi in Tuscany (Italy) The staff on site were fantastic, looking after the guests and everyone who was working there on the day so well. 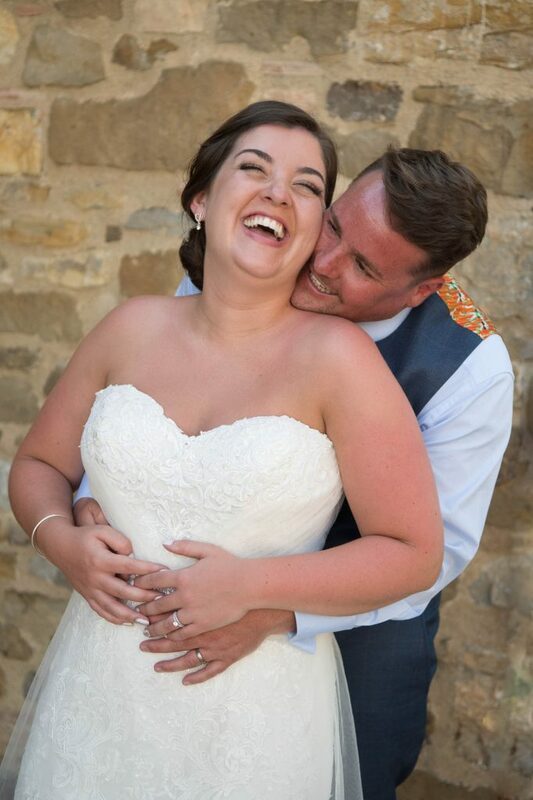 The beautiful, photogenic couple, Jos and Jade that I had the pleasure to capture were brilliant, organising an English version of what in America would be called a Rehearsal dinner the evening before with a pub quiz, stone baked pizzas (which were by far the best pizza’s I’ve ever tasted!) and general merriment to warm up their guests for the following day. 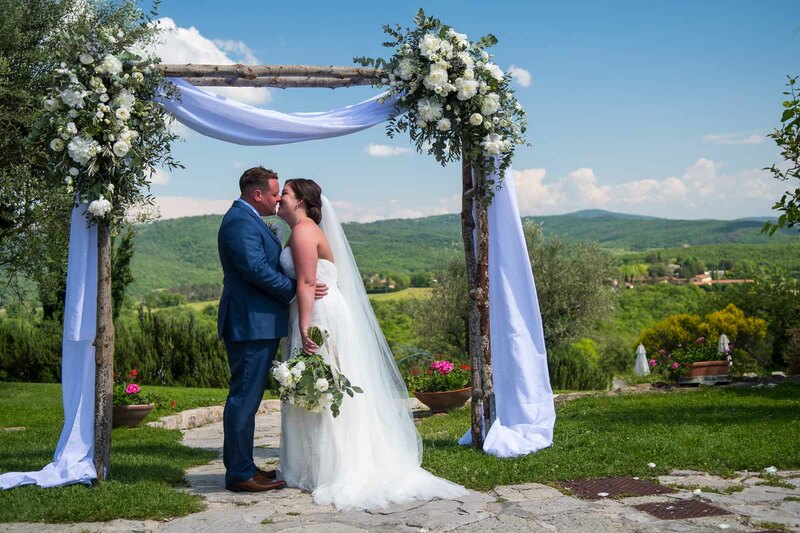 The wedding day itself couldn’t have been more glorious, with wall to wall sunshine, gorgeous views out over the Tuscan countryside during the ceremony and everyone enjoying themselves having a great day. 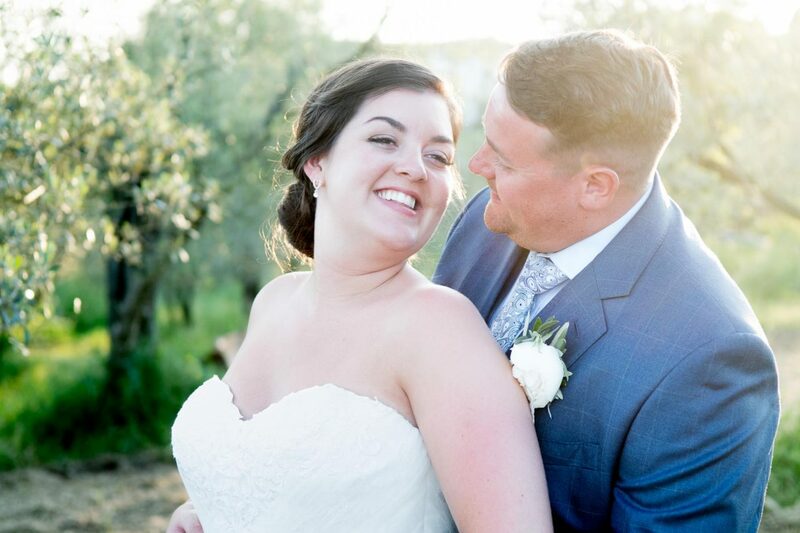 There were tears of joy, gelato (ice cream) galore, free flowing drinks and a beautiful sunset followed by much dancing (and an impromptu striptease from one of the groomsmen!) 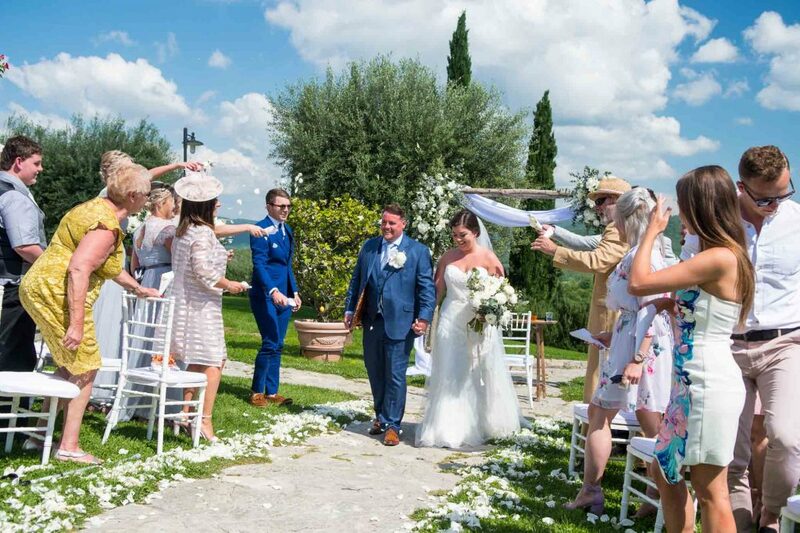 all in all, a highly memorable day, and hopefully the first of many destination weddings for me. Thanks to everyone involved who served and planned to make this day beautiful. And thanks to all the guests for making it a day to remember!